There is much to see and do in lively Seminyak – from world-class fine dining to elegant boutique shopping – even the most energetic of travelers can find their fill in this ever-popular Balinese enclave. With its favorable exchange rate and eclectic mix of wares, bargain hunters delight as much as those searching for more extravagant fare, and people often advise an extra suitcase when disembarking with a spot of retail therapy in mind. 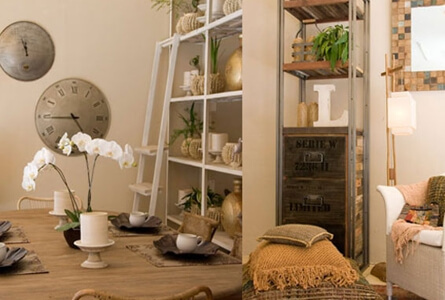 Arrive with an open wallet and leave with a bounty of treasures as there is little chance of disappointment once you hit the boutiques – as long as you know where to look. This is why we have put together this in-depth guide, to lead visitors through the labyrinthine offerings with a minimum of effort and maximum discovery. For richer or for poorer, everyone wants to leave with a vestige of their tropical getaway. Thankfully, local designers offer any number of trinkets to spark nostalgia long after departing these idyllic shores. 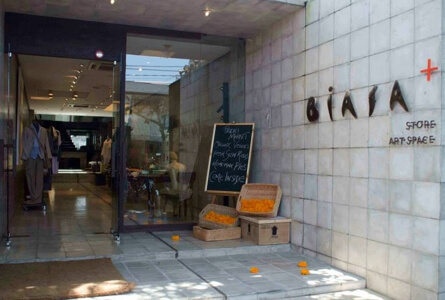 Biasa Bali is one of the few brands of the island that has its roots set proudly in Bali itself, while also boasting some of the most desirable apparel available – and all at a (relatively) affordable price. 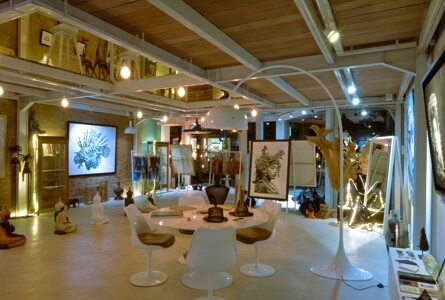 With their flagship store set across two floors in the heart of the Seminyak district, both men and women delight at the threads on offer in these trendy environs. What started as a gentile local outlet has expanded into a global phenomenon and, while locals may balk at the ensuing price tags, the quality befits the expense and visitors still regard the spot as inexpensive. 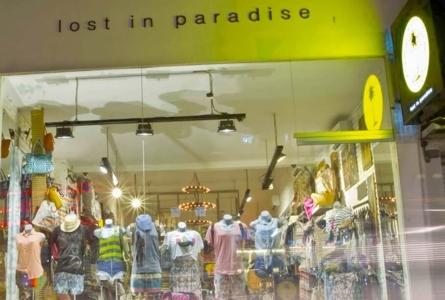 Another bastion of Balinese street chic, Lost in Paradise is also a homegrown fashion outlet that has gone from strength-to-strength. Whether looking for new shoes for the night, an anklet to set off the frock or a broad-brimmed hat to ward off the sun, there is an item for all occasions in this eclectic and colorful hangout. While a handful of local designers have managed to make a name for themselves among the jet set, it is no surprise that a host of international stars (and starlets) have fallen in love with the Indonesian archipelago; now calling Bali home and setting up their own stores in recent years. 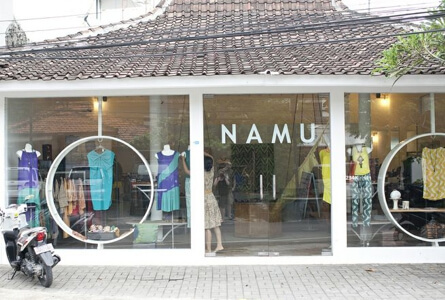 Namu is a Petitenget institution and offers a vast collection of womenswear, celebrating the tropical nature of the island through their rich color palette. Alongside their own collections are a number of locally-sourced designer outfits, many of which come at an enticingly affordable price meaning few leave the shop without an ensemble added to the wardrobe. 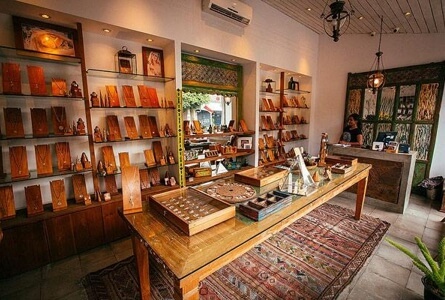 Lulu Yasmine is perhaps the most talked-about stop-off in Seminyak, and for good reason. The range abounds originality with collections of worldly prints through to BoHo-styled silks – there is a refined eccentricity to all that is on offer, which is why ladies flock to the store on each and every visit to the island. As a mecca for wave-chasers, it is little wonder that one can find so many surf shops on Bali. While Kuta is renowned for its laid-back surfer vibe, Seminyak boasts some of the best breaks of the island, with a range of surf shops to match. 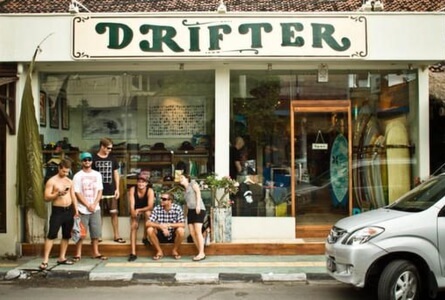 Hit up Jalan Kayu Ala and wonder into Drifter Surf Shop for the more imaginative offerings of the island’s surfers. From art works supplied by independent creatives through to all manner of apparel and a vast collection of surf boards, there is ample to browse and I’d hope for at least one purchase. 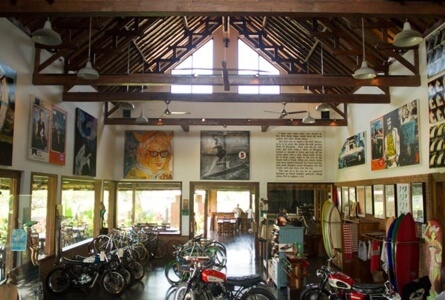 Another nearby option is Deus Customs, showcasing a range that stretches beyond your typical surf gear with custom-designed bikes and wooden surfboards creating a truly chic ambience in which one can enjoy a coffee as much as choose where to drop your rupiahs. 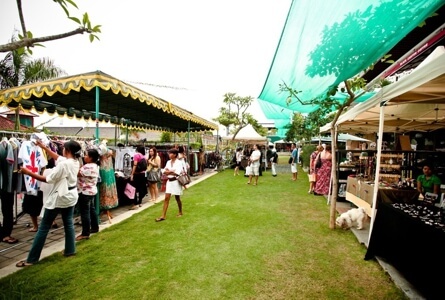 Seminyak is not only known for its clothes. Its jewelry is also next level, which is why so many flock to the area to find themselves a rock (or two). Perhaps the most popular item in any store on the island is a shiny silver trinket and, while lots of boutiques disappoint when it comes to adding a notch of creativity to the ornaments, Sea Gypsy rarely misses the mark within their range. Off Jin Laksmana, many a maiden has lost themselves for longer than a few minutes amidst the sparkling arrangements that hang from every wall. 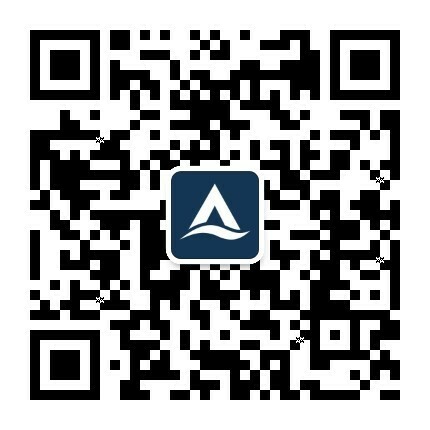 If it is silver you seek, this is your spot. Another gem among the droves is the Petitenget-located Tulola, run by New York-born Sri Luce, who has adopted this idyllic backdrop to showcase her single-item bracelets and rings that come adorned with any number of semi-precious stones. There are some truly outstanding items here that are literally one-of-a-kind. 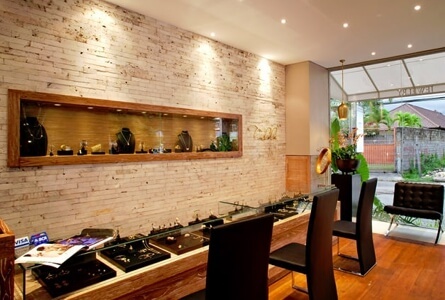 Not everyone would think of picking up a new artwork whilst walking the streets of Seminyak but, with the upmarket trend of the area, a number of world-renowned galleries have started showcasing some of the finest showpieces available in the world. Nyaman Gallery off Jalan Raya Basangkasa is a discreet, fairly unassuming space that is jam-packed with contemporary works largely created by local emerging artists (with the odd work hand-picked from an international up-and-comer). An industrial space frames the paintings, photos and more exotic installations that may just encourage you into an acquisition. 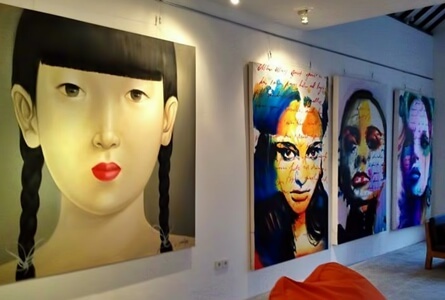 Kody & Ko is a second option that offers colorful artworks from a team of international creatives. More pastiche than contemporary, yet you may just be surprised by the local color as you browse the imaginative interpretations put forward. For an unexpected dose of indulgence, the likes of Bagatelle offer an array of furniture that wouldn’t be out of place in any high-flying city apartment. A blend of cultural influences comes together to create the most progressive of outlets with all manner of surprises amidst the range. If not to your taste, try Kalyan Bali for an insight into other local opuses. 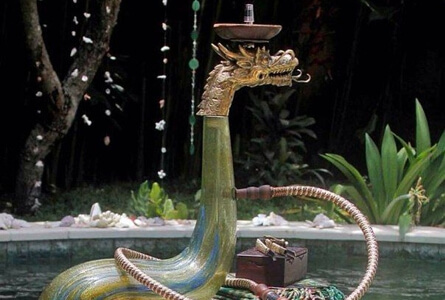 If considering a hookah as a decorative ornament or for more playful pursuits, their exquisite blown-glass versions are as artistic as they are functional, and would be the perfect statement on any mantelpiece. While there is an upmarket vibe to Seminyak that is sometimes hard to escape, that doesn’t mean there isn’t a bargain to be had, as long as you know where to look. 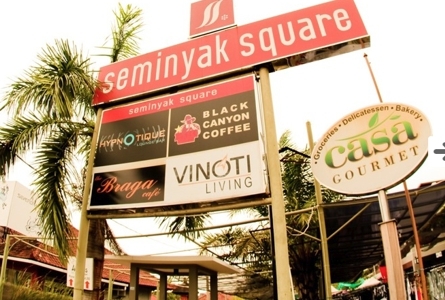 Seminyak Square is a popular haunt for its plethora of outlets and souvenir shops, its neighboring snack-stops a pleasing respite for the hungry hangers-on who have little interest in actually shopping. The myriad of options within this local market are a great spot in which to discover some unexpected items so, as the purse-strings tighten towards the end of your stay, seek out the market for a couple of last-minute surprises. To the south of the island within a hop of the airport, Seminyak is an easily-accessed hot-spot that lures in the most discerning of travelers. With its abundance of five-star lodgings offered through the likes of Asia Villas, Michelin-level cuisine and the most lavish beach clubs in the region, little is left to the imagination in these decorous surrounds. It is no wonder Bali has remained as the top-choice destination in recent years, attracting surfers and party-goers alike, as well as the occasional soul-searcher looking for some spiritual enlightenment, alongside the obligatory retail therapy.